Pregnant or just had your baby? 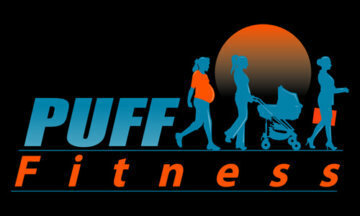 Puff fitness provides you with specialist pregnancy and postnatal programmes. 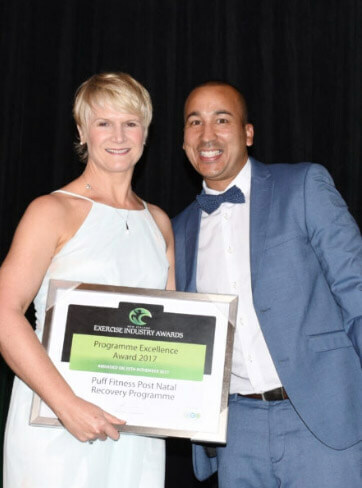 The postnatal programme is run at Habit Evans Bay. Note: Birth to Newborn Baby online course available online now! Why come to PUFF Fitness? 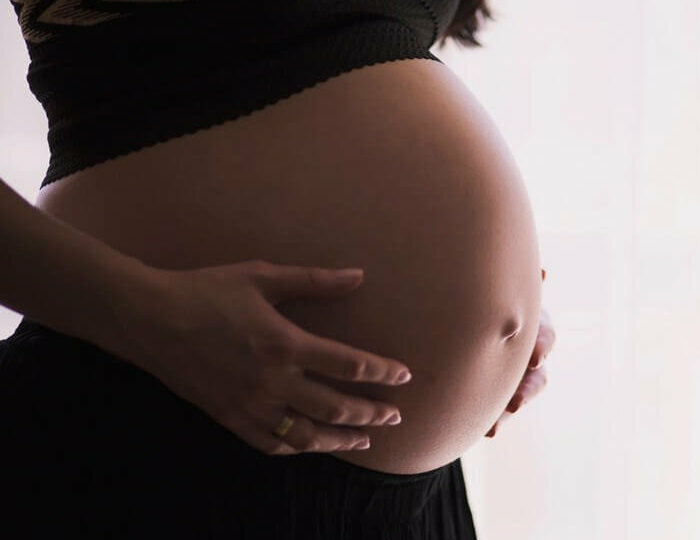 PUFF fitness provide specialist exercise prescription and a holistic focus that aims to prepare you for birth and life as a new mother. There is so much on offer in these programmes. After the birth of my second child, I was very run down. I was stuck in a cycle of having no energy or strength and being very susceptible to injury. Lynda’s class was the perfect place to start the healing process and regain my strength; it was a safe environment of appropriate exercises and lots of support. I just wish I’d started there sooner. I recommend the class to all post natal mums and suggest that you don’t wait until you are feeling better to go, go so that you do feel better. I have really enjoyed Lynda’s postnatal gym courses and would definitely recommend them to other mums. I started the recovery course when my baby was 7 weeks old, and now I’m halfway through the advanced course. It’s great to be able to get some regular exercise and focus on yourself for a little while, knowing that your baby is in good hands with the lovely nanny just down the other end of the room. I feel much stronger and fitter than I did before I started, and I’ve learnt a lot about core strength along the way. Lynda is always so cheerful and encouraging, and she puts a lot of effort into tailoring her support for each individual mum. Her energy and enthusiasm for women’s health make the courses really fun as well as informative! I undertook a pregnancy program with Lynda and cannot fault her enthusiasm, knowledge and support during this period. I only wish that I had found PUFF Fitness earlier! Lynda genuinely cares about supporting women with her holistic fitness program and I am looking forward to joining her postnatal program. Any woman who has had a baby needs to do these classes! Lynda is very professional and designs the class to suit each individual person. Doing the correct pelvic floor rehab and getting back into exercise after the birth of my first child with these classes has been fantastic. Having the nanny in the class is also great as otherwise its hard to find time to exercise with a baby in tow all the time. Its great exercising in a group environment and sharing the post-natal experience with the other women in the class. Highly recommend these classes. I’ll be coming back after number two as well.